St. Nicholas College (Kullegg San Nikola) comprises the following six primary schools: Attard Primary, Bahrija Primary, Dingli Primary, Mgarr Primary, Mtarfa Primary and Rabat Primary. St. Nicholas College comprises a Middle School in Rabat and 3 secondary schools in Rabat, Naxxar and Mtarfa. 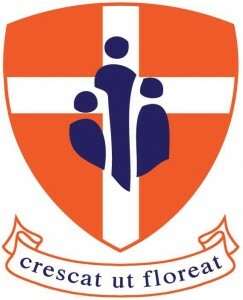 For more information about the college please click on the College logo below.